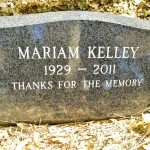 On Saturday, January 1, 2011 at 9:00 am, our friend Mariam Kelley completed her task due to heart failure. 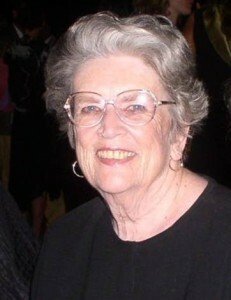 Mariam would have been eighty-two on her next birthday, January 19th. Mariam joined the Fellowship in September of 1984, at Apollo; where she spent most of her twenty-six years in the School. Mariam will be remembered by many for her dedication to the LewisCarrollSchool – serving on its Board – and the love and caring she showed to the children. On behalf of all Fellowship members, we thank thee. In thy face I see the map of honor, truth, and loyalty.